Nominations due March 4, 2019. 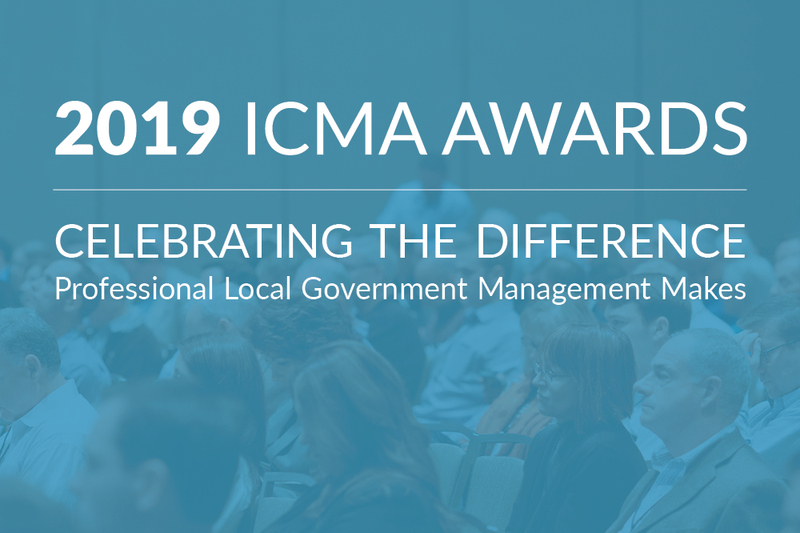 ICMA highlights outstanding contributions to the local government management profession through its annual Local Government Excellence Awards Program. This program enables local government professionals and local government programs to receive recognition. Academic contributions to the profession. Program nominations are divided by jurisdiction size. Communities with a population of 10,000 or less are strongly encouraged to apply. 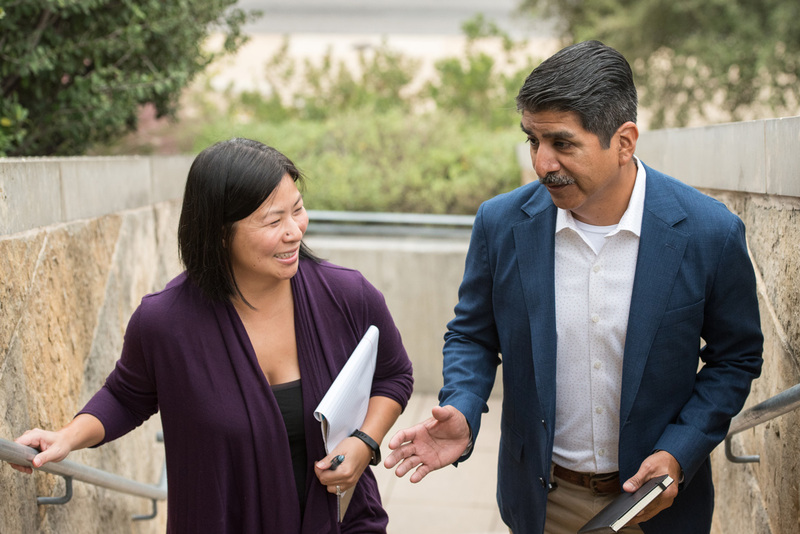 Students are encouraged to nominate a professor for the Academic Award. Take a moment to consider which of your colleagues has made a significant difference in their community or to the profession; or has your community implemented an innovative or successful program you would like to nominate? Visit the website for details and instructions. Then submit your nomination(s) online by March 4, 2019. Award recipients will be recognized during ICMA’s 105th Annual Conference in Nashville, Tennessee, October 20-23, 2019, highlighted online, and featured in a special awards issue of ICMA’s PM magazine.